Dear students. We would love to welcome you into our home. 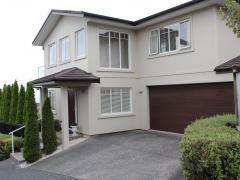 We offer peaceful and calm environment ideal for student learning located in an upscale and safe suburb of Remuera. Our home is very close to New-market, Parnell and Central Business District (CBD), where most of the great International language schools and universities are located. We are friendly family of 3 (parents working as professionals with 11 years old well behaved boy) living in a large family sized home, four bedrooms, 2 large living areas, and and fabulous new kitchen and dining, two new bathrooms and separate toilets. We love to cook nutritious meals and delicious, healthy meals. We even cook most of the lunches in the weekends. We are flexible (negotiable) in terms of what we can provide to you so please contact us for more information. 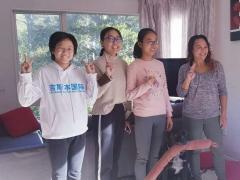 We have one home-stay student with us who is from China and speaks good English. He is 18 years old. 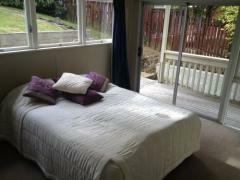 We have one very large queen bedroom currently available, with large windows and lots of light ($370NZD per week or more depending on what is required) and built in wardrobe. There is a double size bed with a brand new bathroom that will be used between our current student and you - so it will be exclusive for the 2 rooms, all located on the top floor of our home. Our bedrooms and bathrooms are on the ground floor. (electricity, clothes washing, heating etc). Our home is well looked after, and fully furnished. 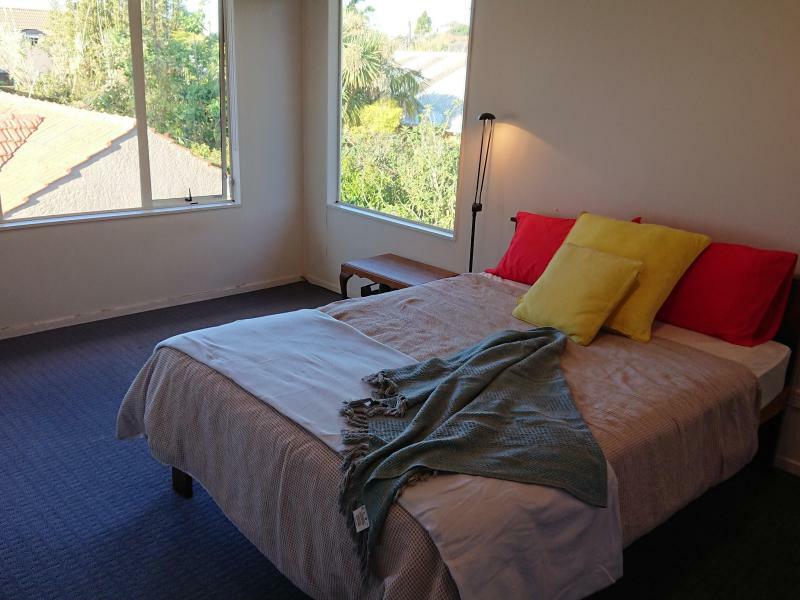 Our home is located in Remuera, which is an inner city suburb and closest to Central Auckland (CBD), which makes it quicker and less expensive to travel, than if you were staying with a home-stay family in outer. more distant suburbs. Please contact us to view the room and for us to met you. We are looking forward to hearing from you. During winter months, winter surcharge will apply of $40 per week from June to September.